This flagship SUV of Mahindra comes blessed with a fully automatic climate control feature that makes sure that a pleasant temperature is maintained inside the cabin at all times. This air conditioning unit blows cool air in the rear too with the help of the rear AC vents. there are rear AC vents, which is very useful in effective cooling of the cabin. 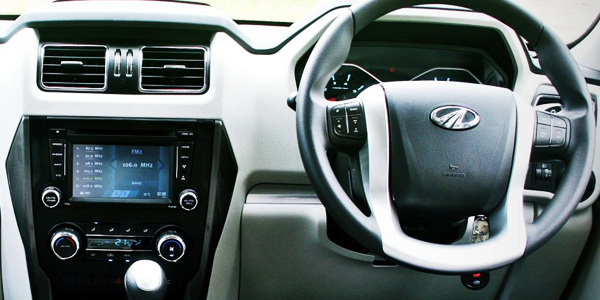 Among the rivals of Mahindra Scorpio, only Mahindra XUV500 has a fully automated climate control system. The others, such as TATA Safari, Mahindra Xylo and Renault Duster have only manual AC and heater. 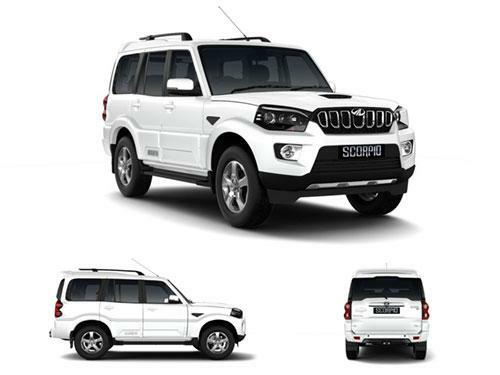 The variants of Mahindra Scorpio that offer air conditioner as standard include 2WD Getaway, 4WD Getaway, S11 2WD, S11 4WD, S3 2WD, S5 2WD, S7 120 2WD, S7 140 2WD, S9 2WD.